We understand the impact a brain injury can have on everyday living. 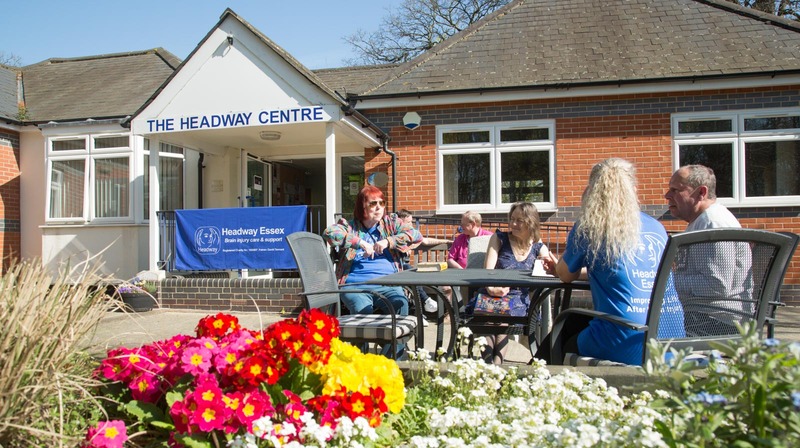 At the Headway Centre in Colchester, which has easy access to the A12, we provide a broad range of physical, cognitive, social and educational activities. These can help you re-gain lost skills, develop new ones, build your confidence and promote independence. Working directly with you on your own goals, your allocated key worker will assess your needs and recommend which activities will be of the most benefit to you. For this, we use the outcome star assessment tool. In total, there are 82 places across five days (Monday-Friday). Through specialised education we can help improve your cognitive ability, help restore functioning or compensate for cognitive deficits, including reading and writing. Our specialist IT support can help improve your hand-eye co-ordination, memory, concentration and information processing. Many people also find that they develop new skills, which can be a stepping stone for college and building skills for future employment. We run a weekly Brain Injury Education Group helping attendees to understand more about their injury and a Peer Support Group for those moving on from regular attendance. Our qualified therapists provide trampolining, bowling and neuro-gym, which are suitable for those of all abilities. These specific activities help to improve your health by strengthening your muscles and aerobic ability. They are also great fun! Each week, we run a Brain Injury Education Group giving those who attend the chance to understand more about their injury and discuss any challenges they are facing. We also run a peer support journey group for those moving on from regular attendance at the centre. 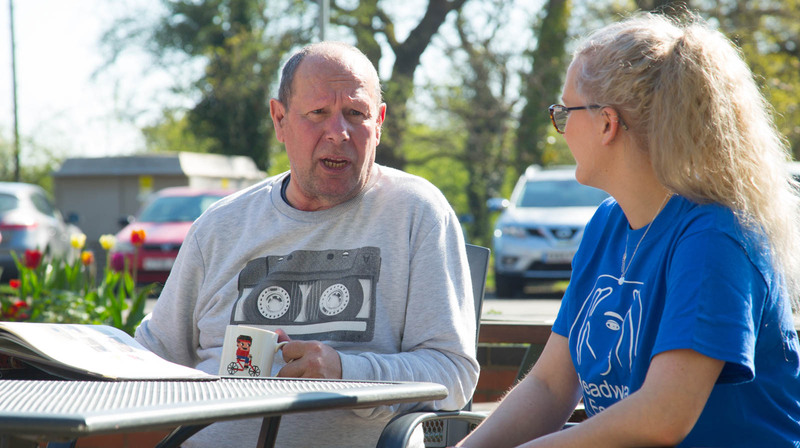 We host a range of social activities and services within the community that have been carefully selected to help build confidence, and for many, make new friends. Specialist assistance in supporting you to re-learn lost skills. It could be that you need help with identifying different types of currency, counting, or shopping. Or perhaps you would like assistance with your memory, advice on achieving a balanced and varied diet, or tailored support to improve your writing and reading. Whatever your individual needs are, we can help. You will need to be referred into The Headway Centre. It is usual for Social Care to pay for some or all of your care package at Headway Essex. Alternatively, it may be funded through personal health budget, or by private means. To discuss this further, please contact Headway Essex’s Community Support Team.